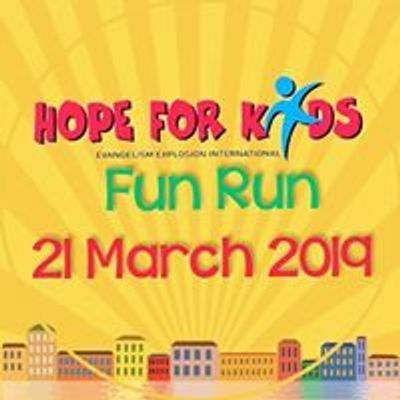 The annual Hope For Kids Fun Run will take place on Thursday 21 March 2019. There wil be a 5km (starting at 07h45) and 8km (starting at 07h30) fun run. More info and entry forms to follow soon. 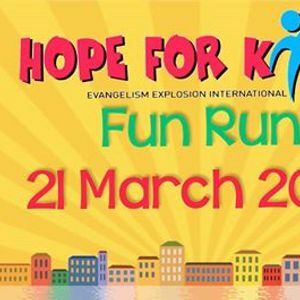 An annual 5km and 8km fun run in aid of the Hope For Kids Programme.